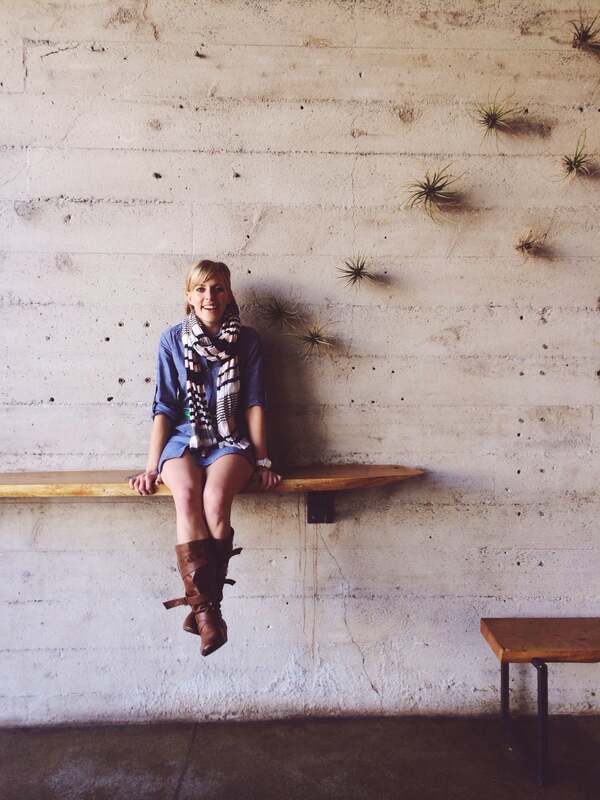 Amy Cole, Head of Brand Development EMEA, Instagram. Having spent a significant bulk of her career at a few multinationals, it must have come as a surprise to friends, family and former colleagues when Amy Cole joined a startup. But that’s exactly what happened- Cole is currently the EMEA Head of Brand Development for Instagram, and you might even call her its earliest adopter. It turns out that all of Cole’s organic onboarding ended up coming into play professionally, as soon as she joined Instagram as the enterprise’s sixth employee. And why does she think that is? “I think part of the reason that Instagram is amazing for brands to get behind is because it does let you interact on that human level. As someone in the community interacting with the brand, you feel such a strong connection to the brands that you’re engaging with.” According to Instagram’s latest numbers, there are more than 400 million active users with 75% of them outside of the U.S., and there has been over 40 billion images shared through the platform. The company has compiled an immense wealth of user-generated visuals, and Cole says that internally at Instagram, the fact that they are helping to chronicle the world’s history in pictures since launching in October 2010 is often discussed. Daily, the platform reports an average of 3.5 billion likes and an average of 80 million photos uploaded per day, and a big amount of that is companies -startups and established enterprises alike- trying to reach their audiences. 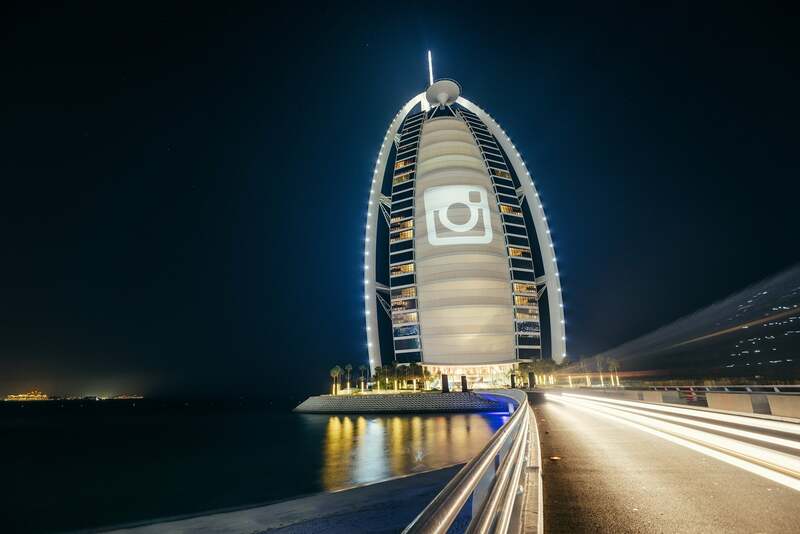 The Instagram logo was projected on the Burj Al Arab in Dubai, UAE on the company's fifth anniversary in June 2015. Image credit: Instagram. Keen on supporting women in entrepreneurship, Cole makes a pretty good point: “If you look at the startup landscape, it does tend to be more male-dominated, and I think that goes back to the risk involved, and that women tend to take less risks. That number is really beginning to grow, and it’s incredible because women add a different perspective; they use products differently, they see opportunities that men may not because they’re experiencing life in different ways,” she adds. Amy Cole, Head of Brand Development, EMEA, Instagram. Image credit: Instagram.